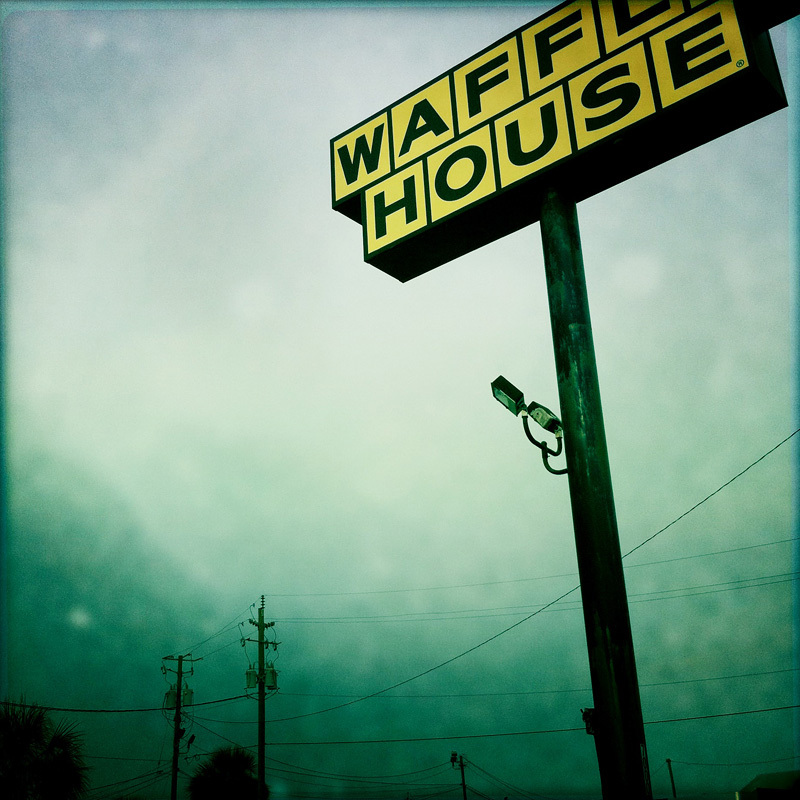 The church of southern roadtrips. Its odd cousin 'Huddle House' might be a roadside chapel. And Cracker Barrel is heaven.